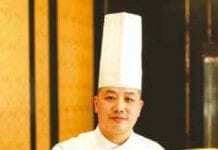 David Haruki Koya is the new Guest Relations Manager at Cape Nidhra Hotel, Hua Hin. 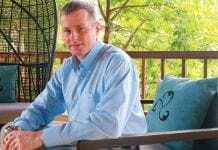 He is from Switzerland, and began his service and hospitality career as a student at the prestigious SHL Swiss Hotel Management School in Lucerne. From there he acquired a position as a Front Office Trainee at the Hilton Hotel in Basel, where he gained an understanding of the protocol governing the smooth function of a hotel. Due to his diligence and professionalism, he was quickly promoted to Front Office Agent. In 2012, David decided to expand his skill set and knowledge base and acquired a Kitchen Trainee position at Yoko Sushi Bar in Basel, where he created new variations of established dishes and liaised with customers. 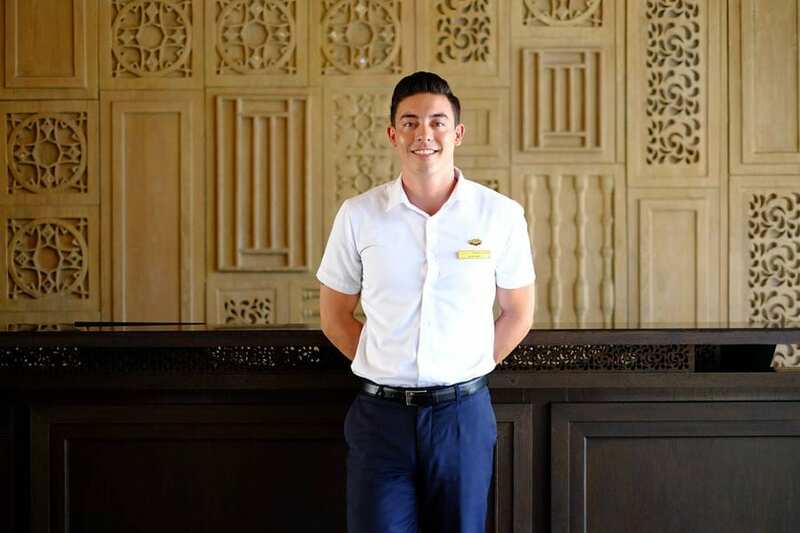 Soon after, he worked as a Service Trainee at the Restaurant L’Esprit in Basel then returned to the Hilton Hotel also in Basel to refine his knowledge of front office operations, before traveling to Thailand and acquiring his current position at Cape Nidhra Hotel, Hua Hin.